Thomas Sidney Richmond was born in Carlton Scroop in 1893. He was the 3rd son of John Richmond and Ann (nee Speed). 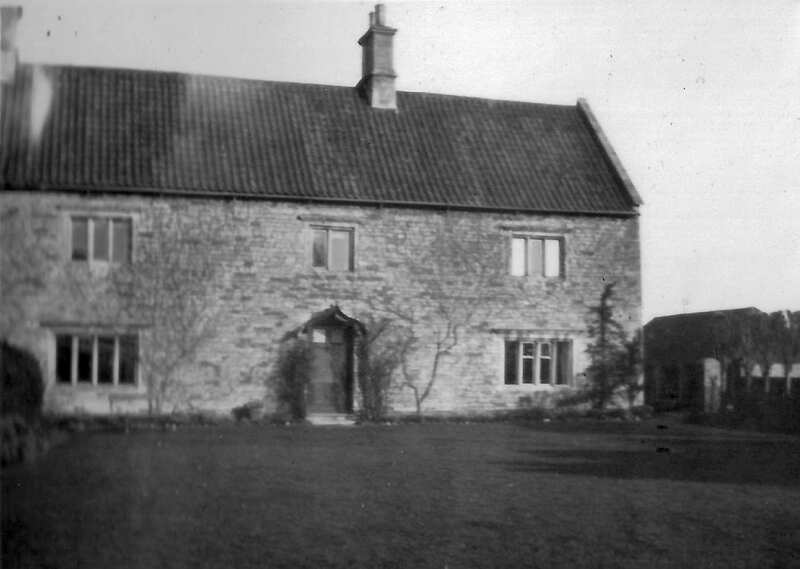 In 1911 his family was in Fulbeck, but Thomas had moved back to Carlton Scroop where he worked on a farm as a waggoner. By 1913 he was with them in Long Bennington. Thomas volunteered for the Army in 1914 and later transferred to the Machine Gun Corps (which formed at Belton in 1915). 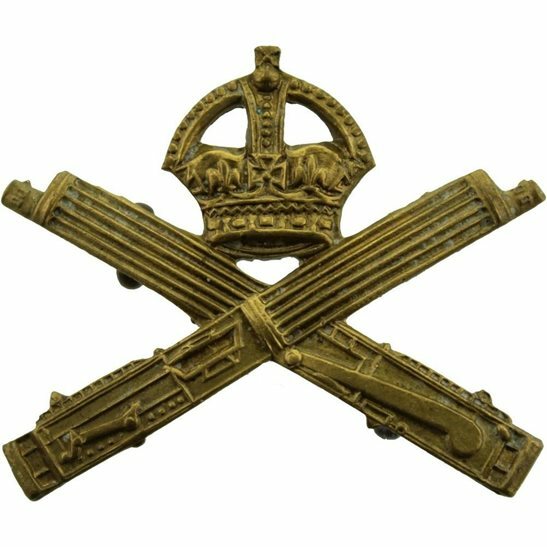 He died at No 22 Casualty Clearing Station at Cambrai, Northern France on 17th or 18th Nov 1918, a week after the armistice. He may well have been fatally injured in the same battle as Arthur Parr and Alfred Bird. He was buried at Cambrai East Military Cemetery. Thomas’ father John Richmond was born in Hougham c1866. He married Ann Speed in Wellingore on 18 May 1885. She was born in Caythorpe and in 1881 she’d been working as a servant in Cranwell. Around 1924 John and Ann moved to Harlaxton. By 1935, when they celebrated their golden wedding, they had 23 grandchildren and John, now 70, was working for Mr Pearson Gregory. In 1901 John (known as Jack) was 13, living at home but working as a groom. In 1911 he was a groom at Rockcliffe Hall, near Darlington. He signed up for the Army at High Bridge, Lincoln and served as a driver with 76th Field Company, Royal Engineers. His unit, part of 16th (Irish) Division of Kitchener’s New Army, left England in Aug 1915 and stayed in France for the rest of the war. John was de-mobbed at Harrowby Camp in April 1919 and returned to Court Leys Farm. In 1911 Fred was still at home in Fulbeck (aged 23) and working as an ironstone miner. He married Lizzie Howitt in Aug 1919 at New Somerby. Earnest also served in the MGC. Thomas and Earnest Richmond had consecutive service numbers, so they must have joined together.